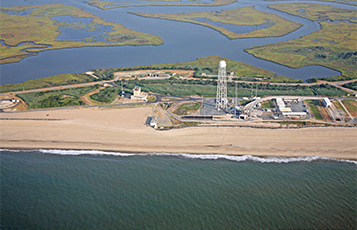 Since the 1960s, RS&H’s designs for manned and unmanned orbital and suborbital launch facilities, processing buildings, and ground support equipment have been instrumental in the advancement of space exploration and technology. 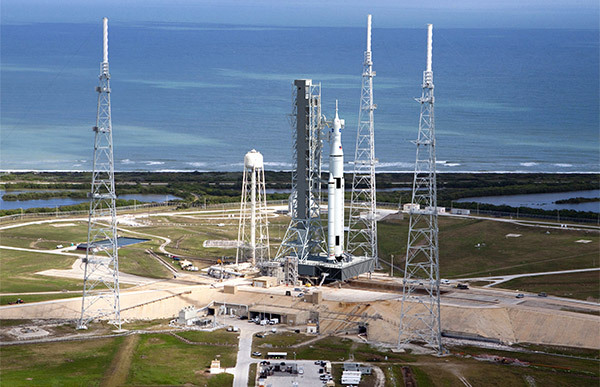 With unmatched experience in supporting all classes of launch vehicles, we offer solutions that are innovative, reliable, and that stand the test of time. 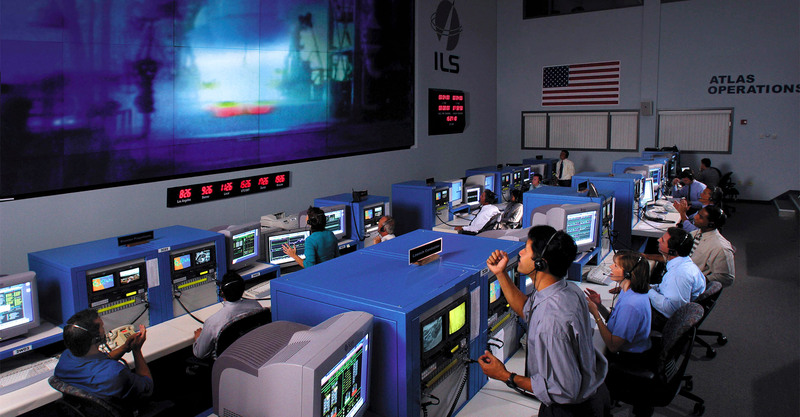 Our teams specialize in design, analysis, planning, construction administration, testing, and activation support for the aerospace industry worldwide. 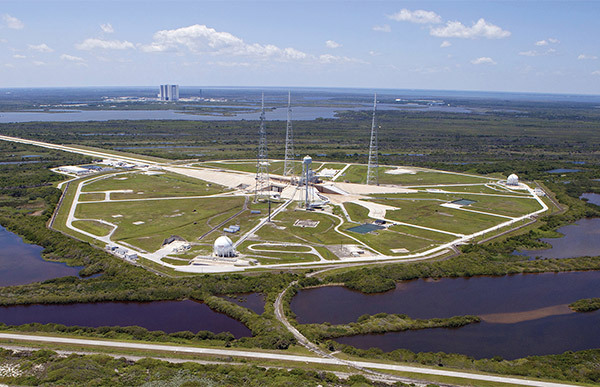 This experience includes extensive designs supporting liquid and solid propellant vehicles, from small missiles to the largest rockets including Saturn V and Space Shuttle, as well as both vertical and horizontal launch programs. 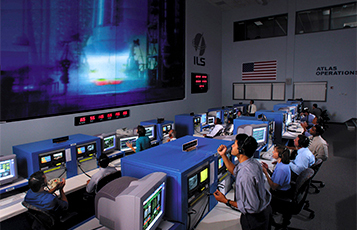 Through our long history and depth of experience in planning and designing ground systems for numerous federal and commercial launch providers, we have developed a team of veteran engineers with the necessary data and knowledge to help our clients succeed in the competitive and constantly advancing aerospace industry. 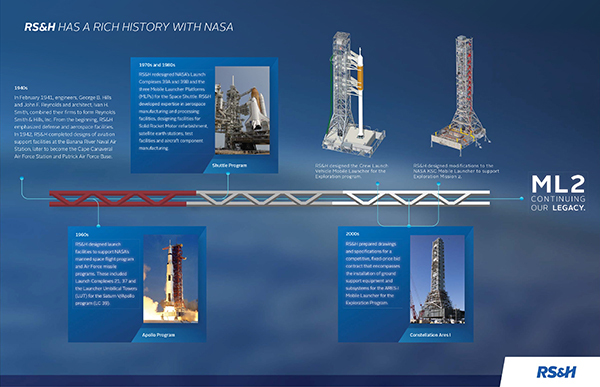 Our history with NASA dates back to the 1940s. View timeline to see some of the many projects we’ve completed over the years. 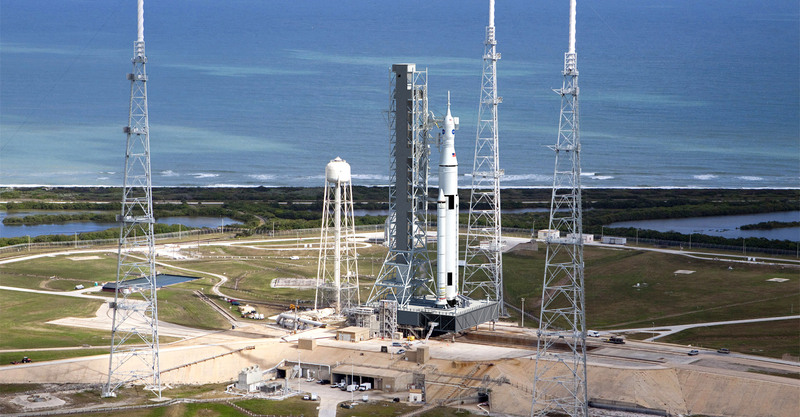 RS&H developed the Design Criteria and Modification Plan to convert the RS&H-designed Ares-1 Mobile Launcher (ML) to be used for the Space Launch System (SLS) vehicle. 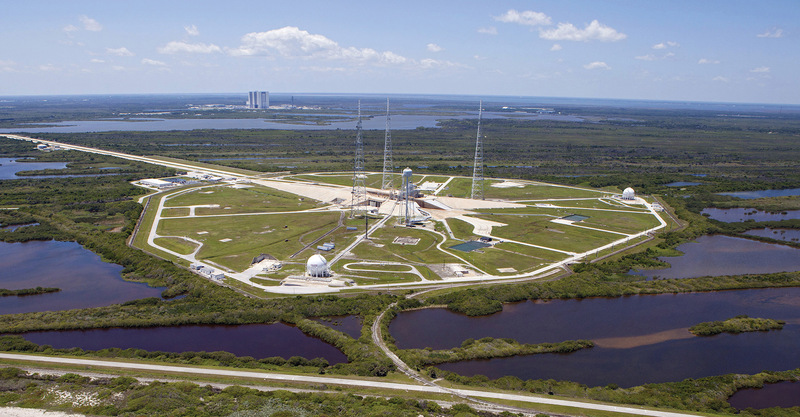 RS&H provided a detailed design package for a competitive, fixed-price bid contract that encompassed completed design and construction details for structural and facility systems modifications. 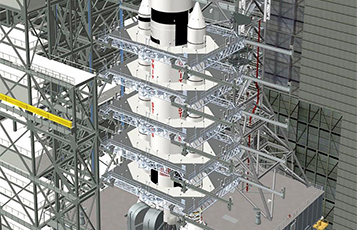 RS&H prepared specifications and drawings for a competitive, fixed-price bid contract that encompassed all the structure and facility system design and construction details for the Ares 1 Mobile Launcher for the Exploration Program. 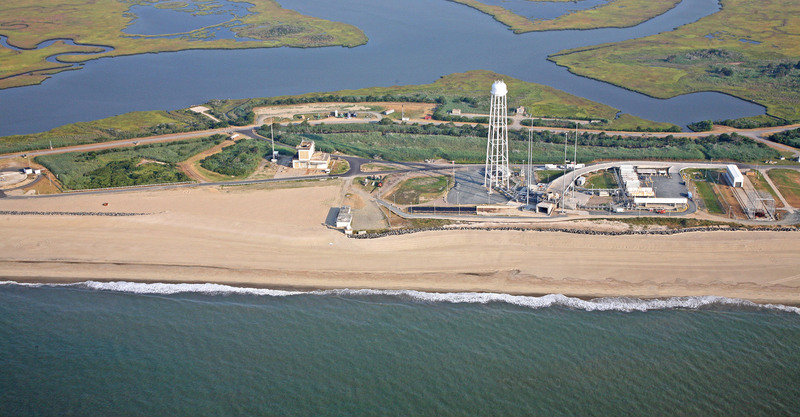 RS&H is currently executing an IDIQ contract for Mobile Launcher modifications for Exploration Mission 2. 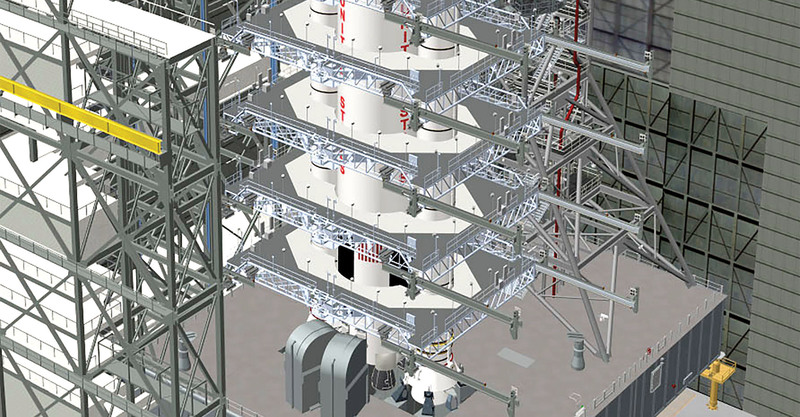 The scope of work includes A-E services with major emphasis on structural, mechanical, and electrical systems.